Perhaps, the word "rubber time" is more widely known with Indonesian culture in which it is defined as "a phrase the Indonesians use to jokingly refer to that culture's rather laid-back attitude about appointments, schedules, and deadlines". 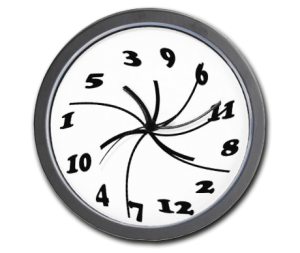 Interestingly, we have similar expression ("giờ cao su" or "giờ dây thun") to reflect the fact that in Vietnamese culture, schedules are flexible and punctuality does not come naturally but needs reinforcement. This is extremely true for such events as casual appointments, dating or parties. If you are invited to a Vietnamese wedding party, usually the time on the invitation card is 5 or 6pm but the actually party will only start some time between 7pm and 8pm, after most of the guests arrive or when the couples can’t wait any longer. Despite of that, Vietnamese staff are quite punctual when working in a professional environment as long as punctuality is reinforced by company's culture or policy. With more and more Vietnamese people exposed to international working culture, "rubber time" becomes less and less popular. However, such thing as flexible working time is still preferred and considered as one of the "benefits" offered by the company in Vietnam. 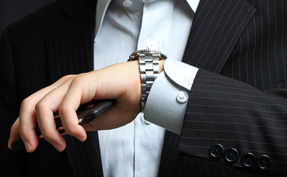 Rubber time ("giờ cao su" or "giờ dây thun" in Vietnamese) is the terms to reflect the fact that in Vietnamese culture, schedules are flexible and punctuality does not come naturally but needs reinforcement. Be prepared that Vietnamese people can come to the events late, especially if it is not a formal one.